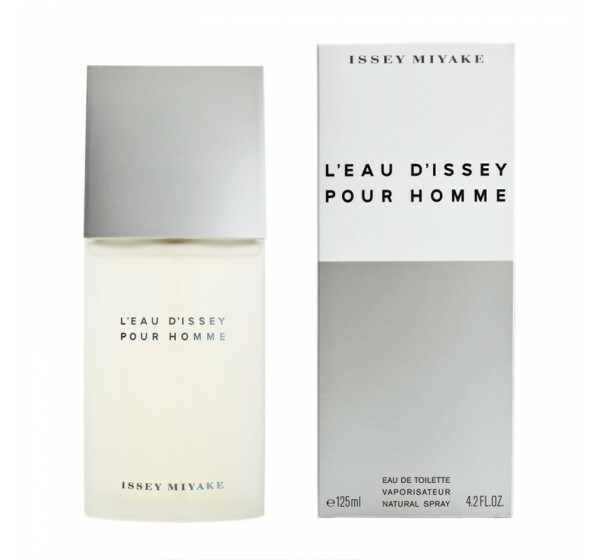 Issey Miyake uses very unusual and rare materials in order to create perfumes that evoke the sense of timeless freedom and serenity. 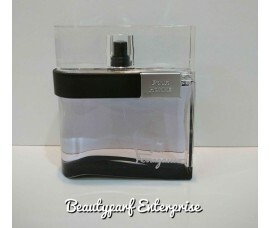 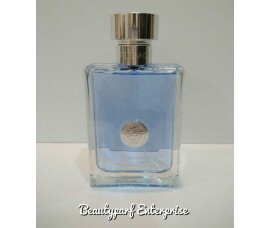 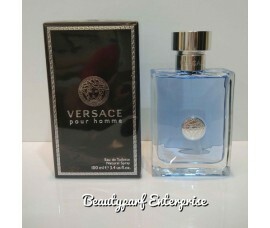 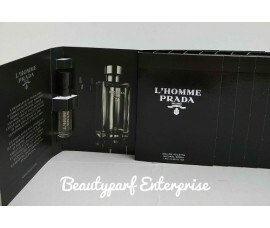 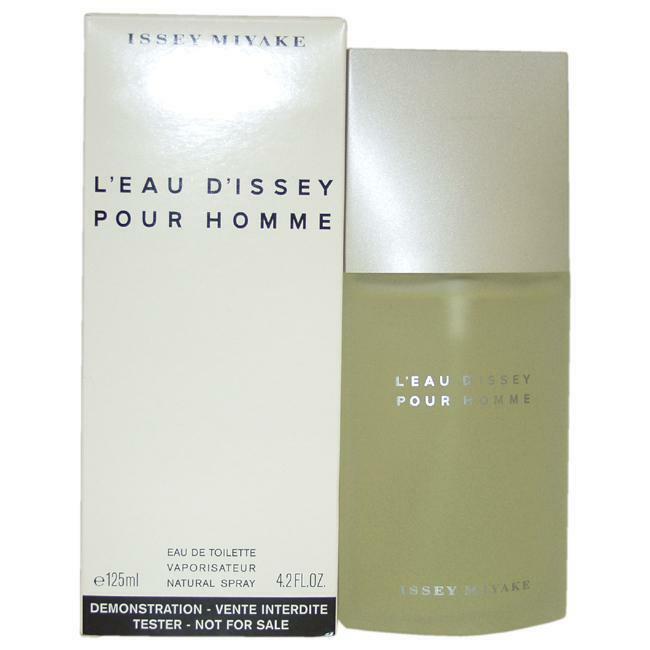 L’Eau d’Issey Pour Hommewas created as a universal Eau de Toilette perfect for any occasion. 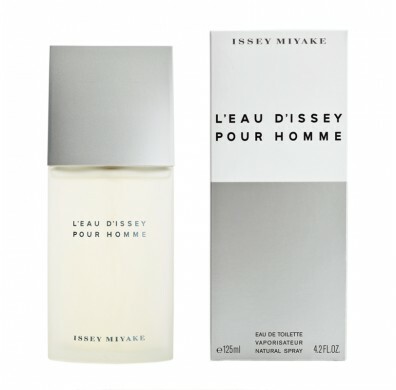 L’Eau d’Issey for Men is a woody aquatic fragrance with yuzu as in top notes, along with notes of bergamot, lemon and tarragon. 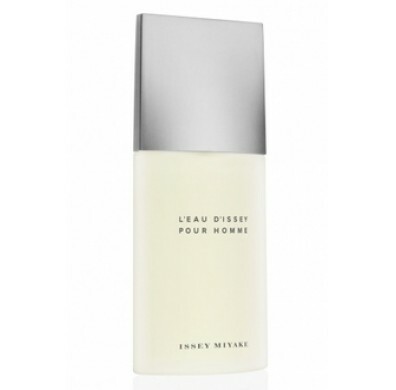 A middle note is spicy and woody: nutmeg and water lily are an exciting and unexpected accord in this composition. 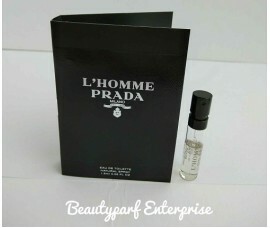 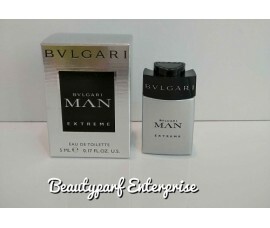 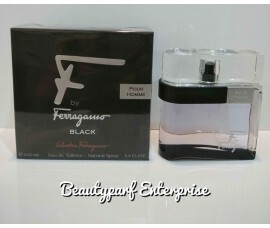 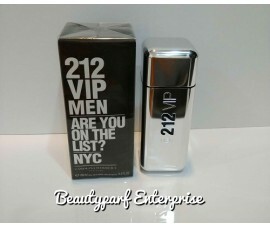 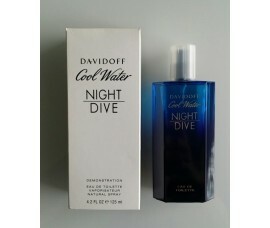 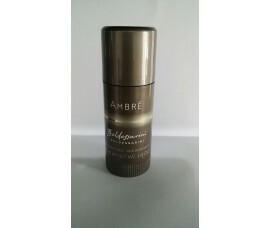 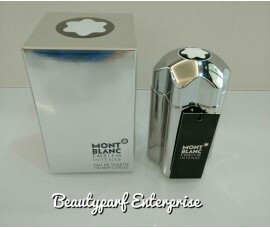 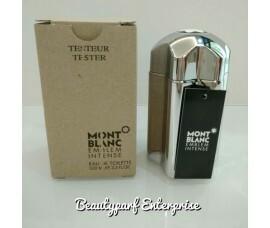 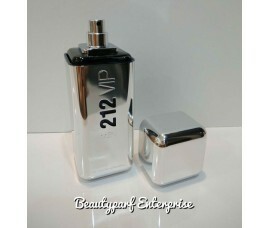 An end note carries an intense woody scent which is sharp and enriched with tobacco,sandalwood, cedar, vetiver and musk.